THE BEST, MOST-PROFESSIONAL BAGPIPERS IN PITTSBURGH. 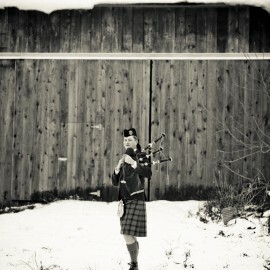 At PittsburghBagpipers.com you can have the best talent in piping and drumming for your needs. 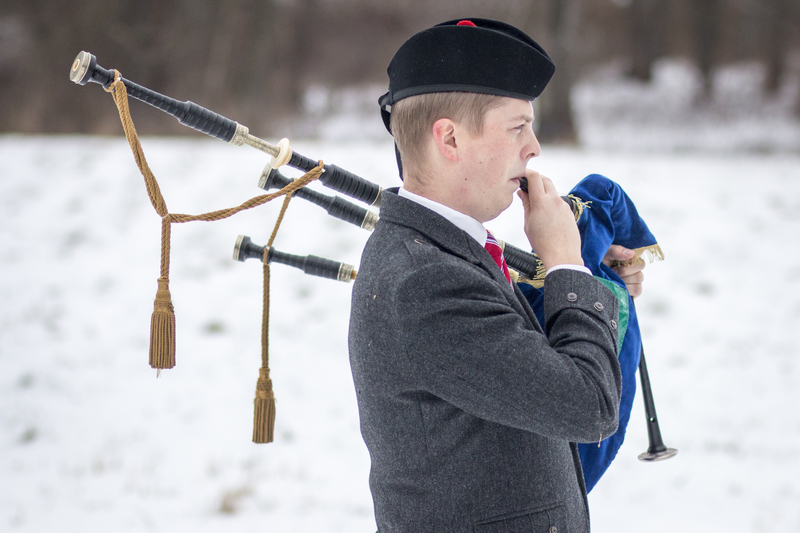 Our bagpipers have won prizes throughout Scotland, Canada, and the US. We have performed at hundreds of performances, locally and internationally. 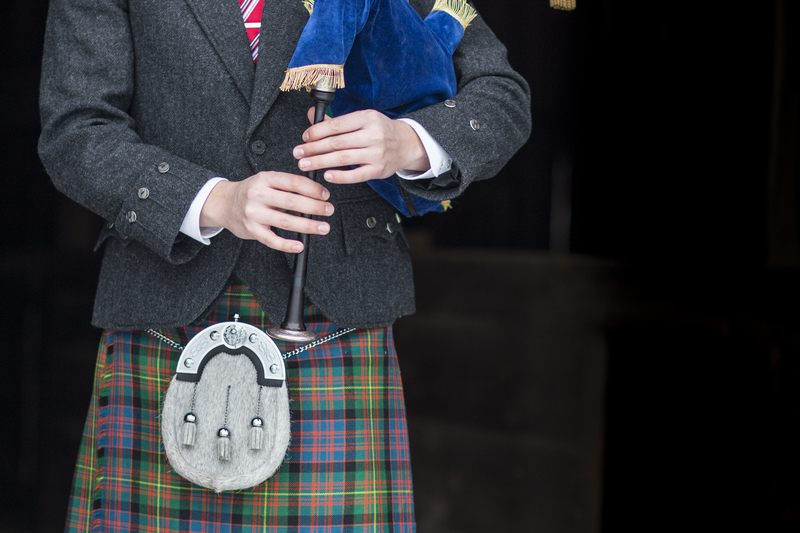 We only contract award-winning pipers and drummers, with at least a decade of experience. 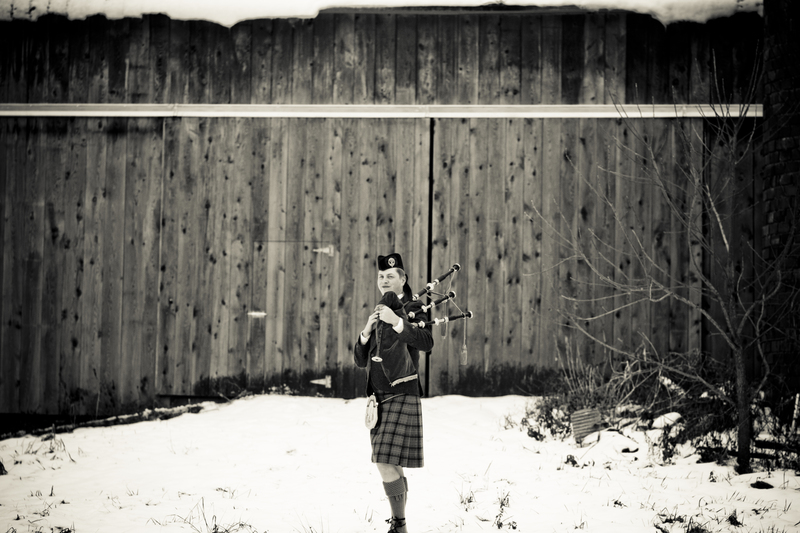 We always perform in full kilt attire, arrive early, are very flexible. 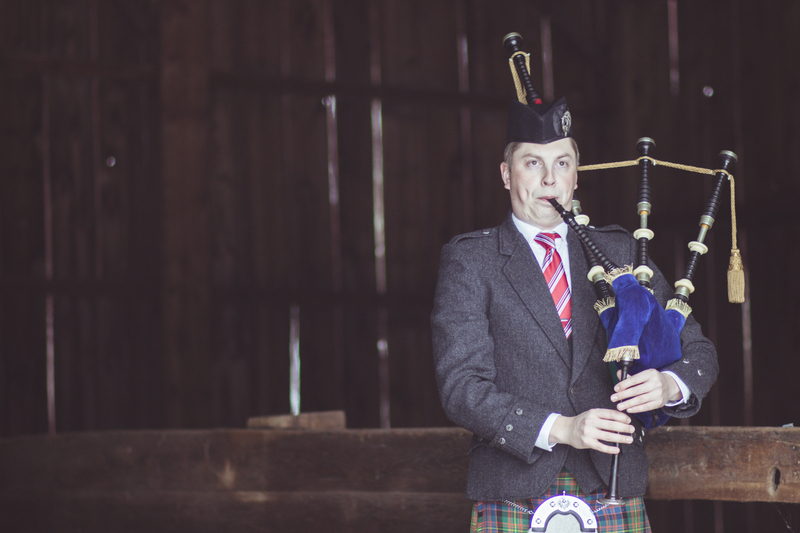 If you need a piper for a wedding, funeral, birthday party or other event, don’t hesitate to contact us below. 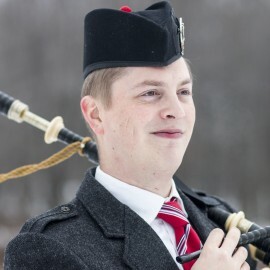 Owner and musician Palmer Shonk is a professional bagpiper and bagpipe teacher in the Pittsburgh region, available for performances or private bagpipe lessons. 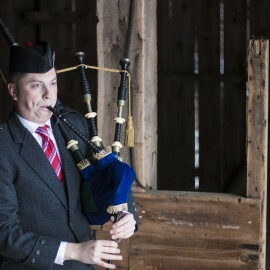 Palmer is the Instructor of Piping and Supervisor of Bagpipe Band at the College of Wooster. 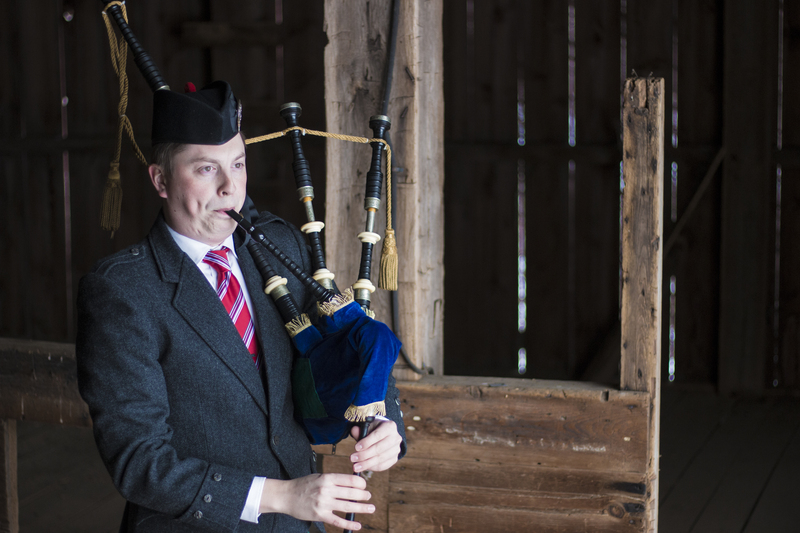 He performs and competes at the highest possible level and is lucky to have a team of pipers of such high caliber. 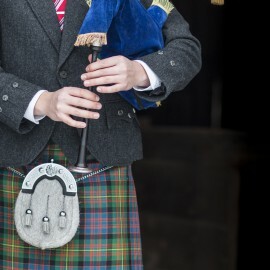 Please don’t hesitate to contact us for any of your bagpiping needs! 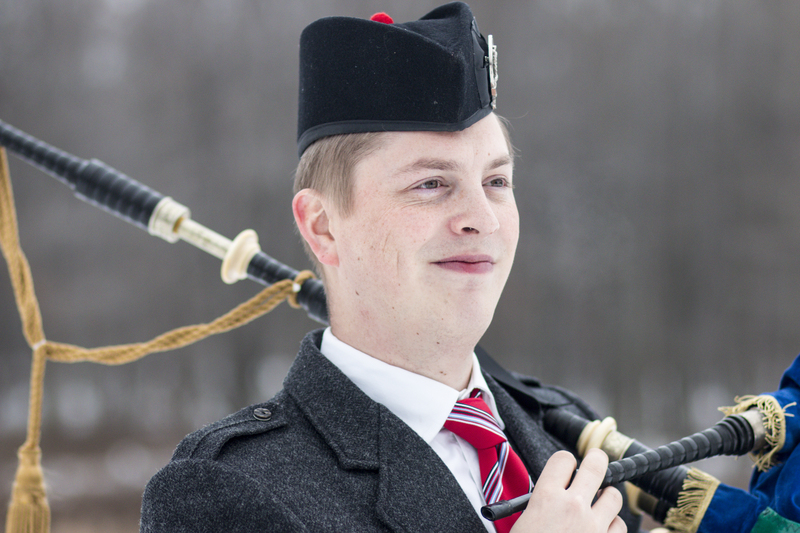 Palmer Shonk is the Director of Piping at the College of Wooster. 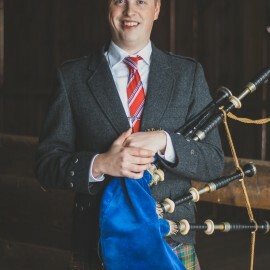 Palmer played with one of the top pipe bands in North America, the Grade 1 Toronto Police Pipe Band, for eight years, during which time he performed at the Festival Interceltique in Lorient, France, the largest Celtic music festival in the world, competed in the finals of the World Pipe Championships in Glasgow, Scotland, and recorded an acclaimed CD album. Currently Palmer competes solo in the professional ranks in Canada, the U.S., and Scotland. 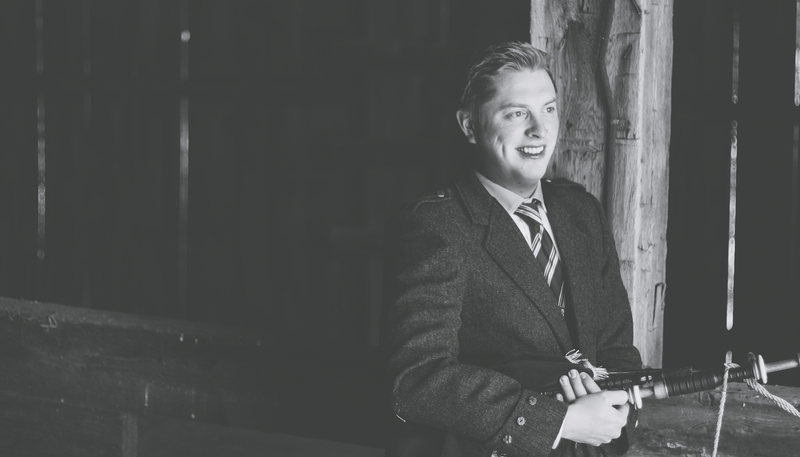 Beginning his studies at the young age of 10 in Ligonier, Palmer has been lucky to study with some of the best performers and tradition-bearers from Scotland (Jimmy McIntosh, Alasdair Gillies, Willie Morrison, and Duncan Watson.) 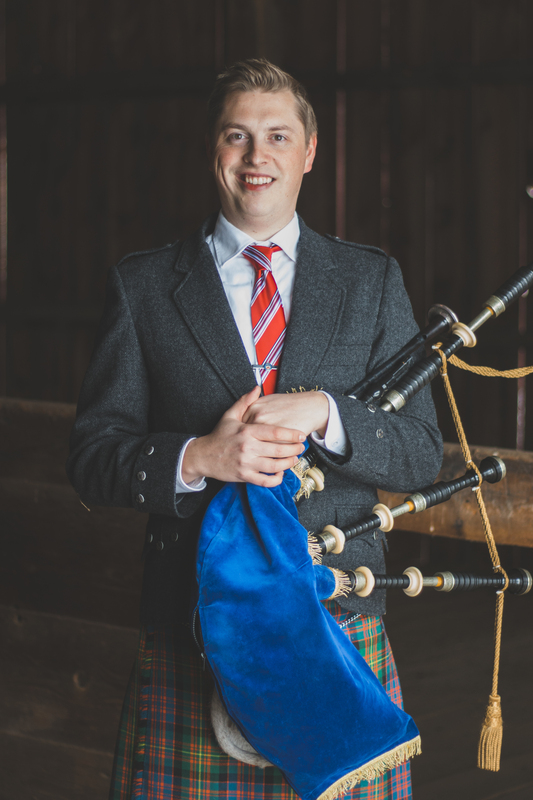 In addition to performing regularly, he teaches four different pipe bands weekly (in Bethel Park / South Hills, North Side, and East End) along with maintaining a large private lesson studio. 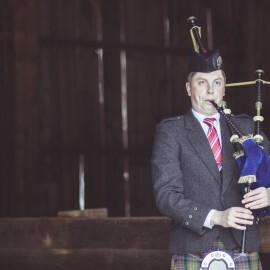 Palmer has played at countless weddings, funerals, birthday parties and other events in the Pittsburgh/Western PA region. 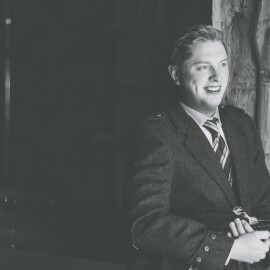 As a tutor, he teaches private bagpipe lessons as well as group bagpipe classes. 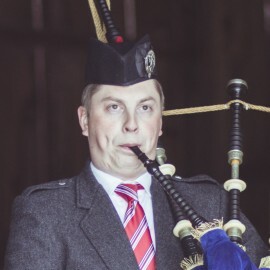 If you are interested in learning to play the bagpipes, please contact Palmer below. 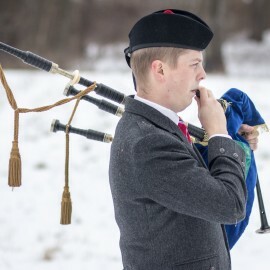 Our bagpipers will also travel to areas in Ohio, West Virginia, Allegheny County, Butler County, Westmoreland County, Washington County, Beaver County, Carson, Brentwood, Bloomfield, Oakland, Etna, Mount Washington, Brookline, Wabash, Greentree, Shadyside, Hazelwood, East Liberty, Carnegie, Cedarhurst, Avalon, Mount Lebanon, Bellevue, Heidelberg, Glenshaw, Sharpsburg, Mc Kees Rocks, Homewood, Homestead, Neville Island, West Mifflin, Montour, Braddock, Rankin, East Pittsburgh, Dravosburg and probably wherever you are - just give us a shout!